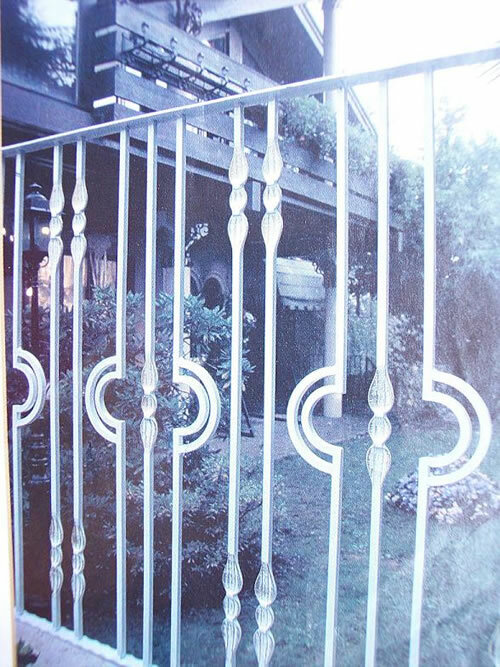 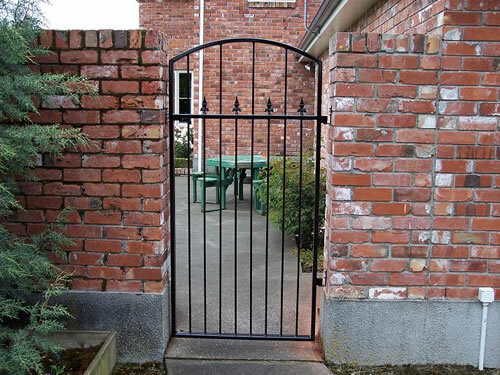 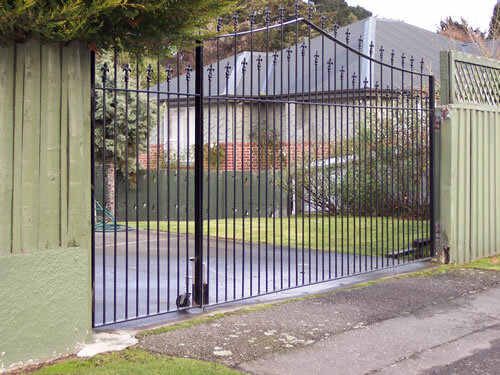 For well over a quarter of a century the name Johnsons Wireworks & Engineering has been synonymous with the highest quality wrought iron gates and fences. 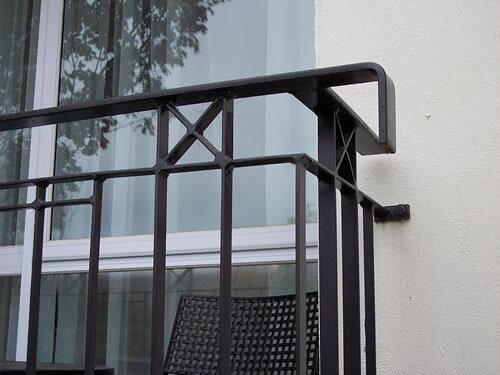 Today, we continue to proudly deliver excellent standards of craftsmanship together with our famous 'direct-from-the-factory' value and service. 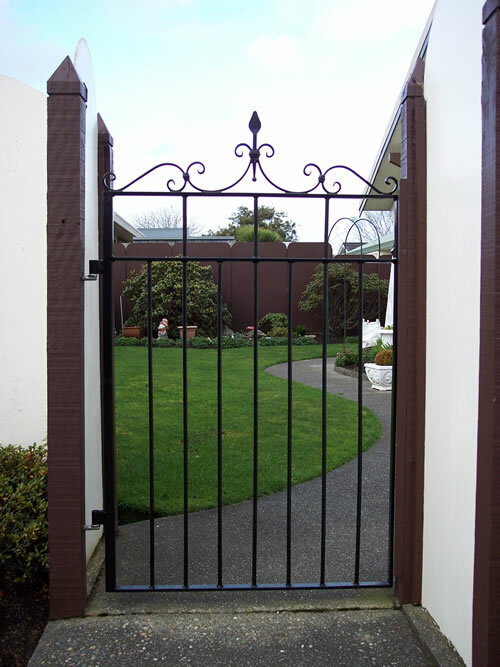 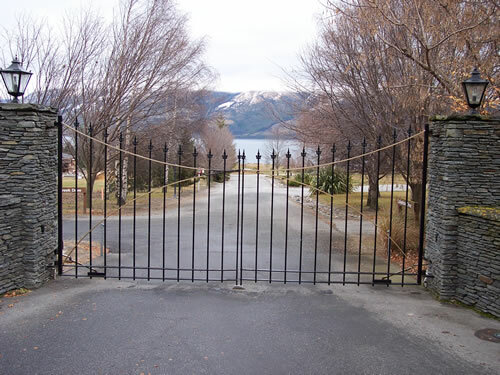 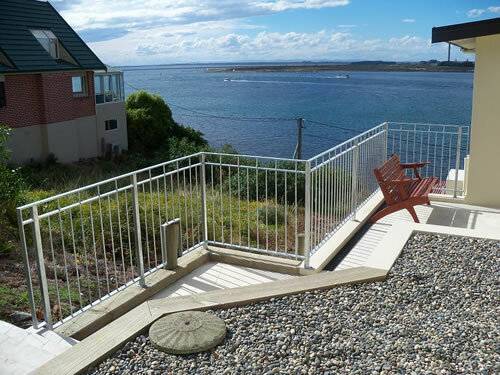 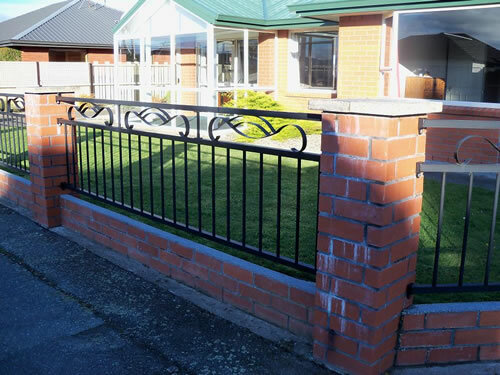 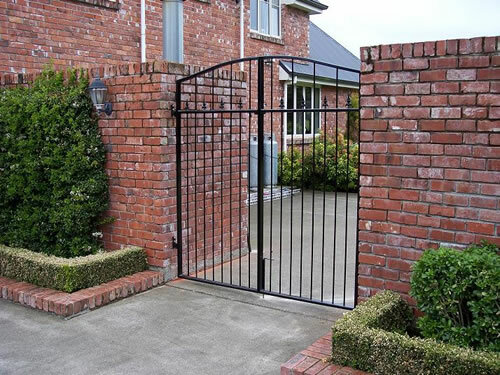 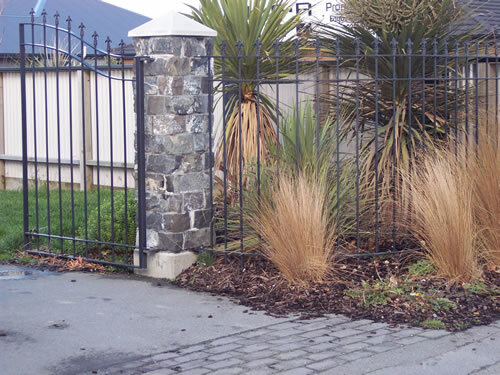 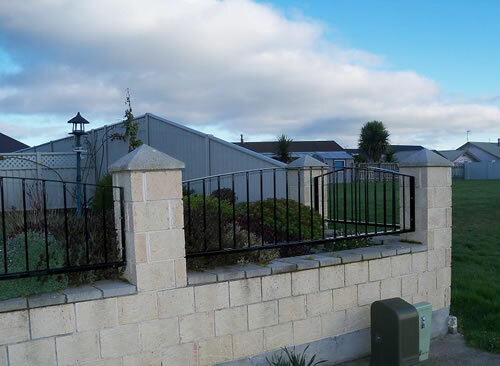 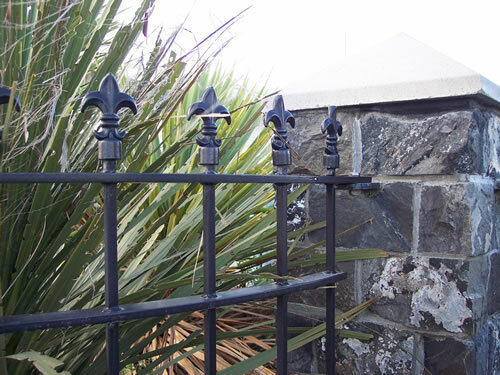 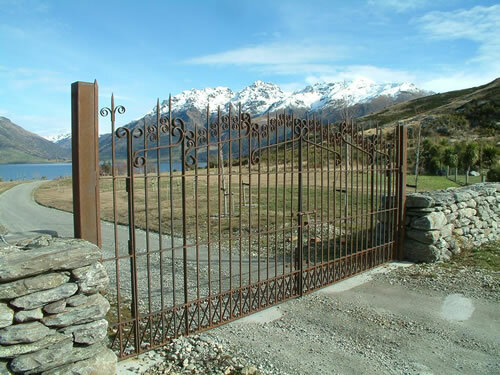 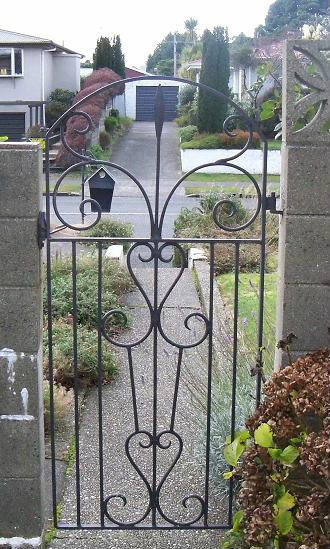 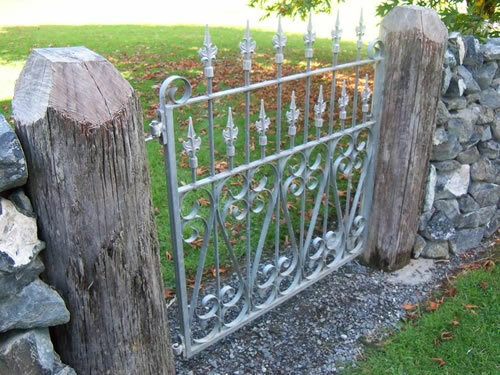 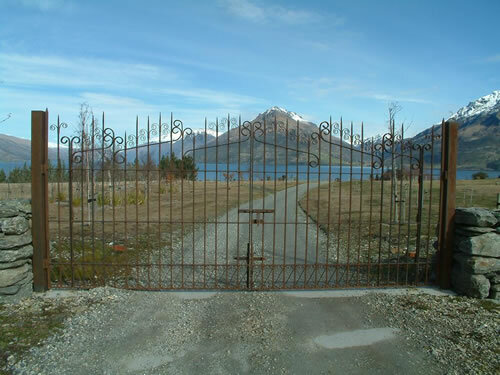 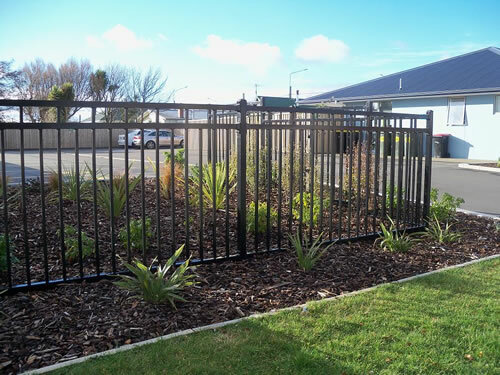 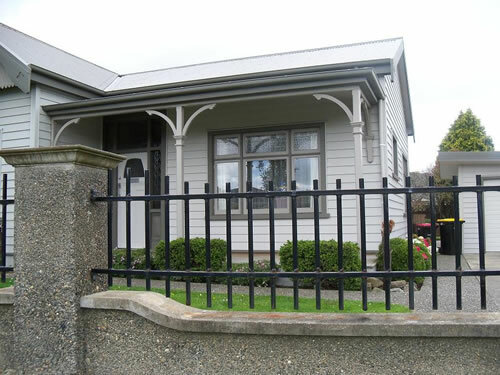 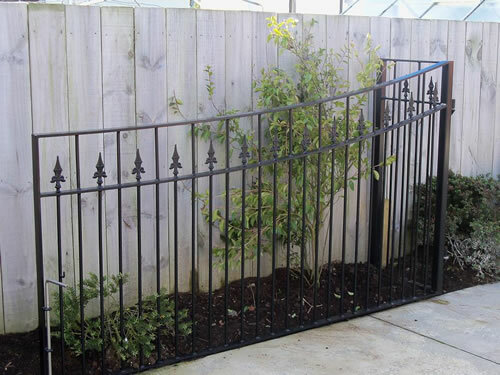 All our wrought iron gates and fences are carefully designed and handcrafted in our Invercargill workshop by our dedicated craftsmen and, whatever product you choose, we assure you it has been built to last. 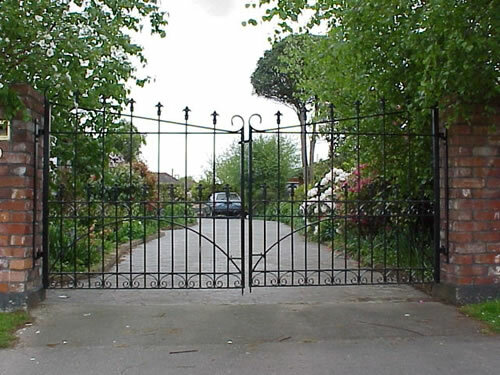 From the smallest gate to the grandest pair, all our wrought iron gates and fences are finished with the greatest attention to detail. 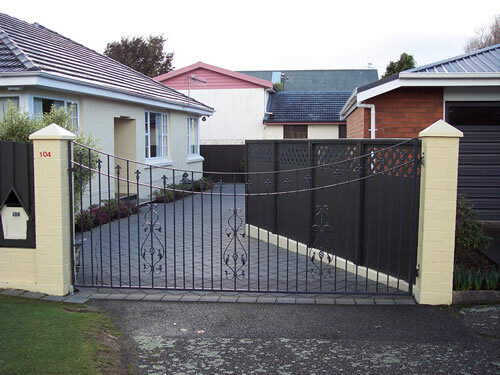 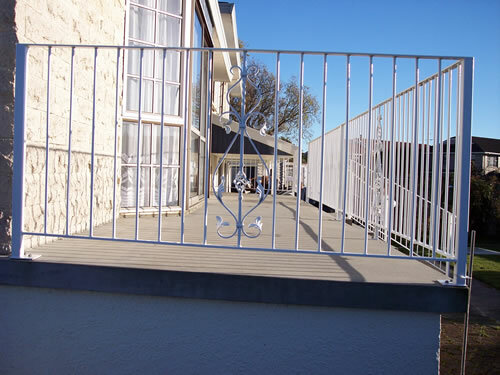 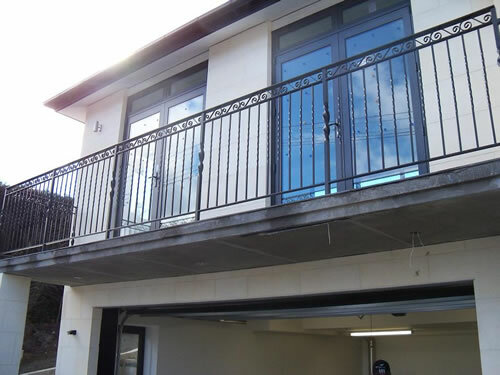 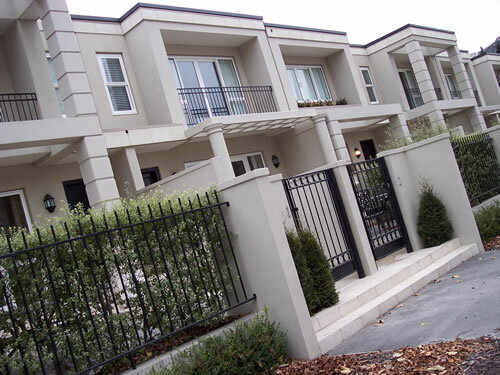 Wrought iron gates and fences are manufactured from high grade steel, are galvanised and then finished with a baked on powder-coated paint for lasting good looks. 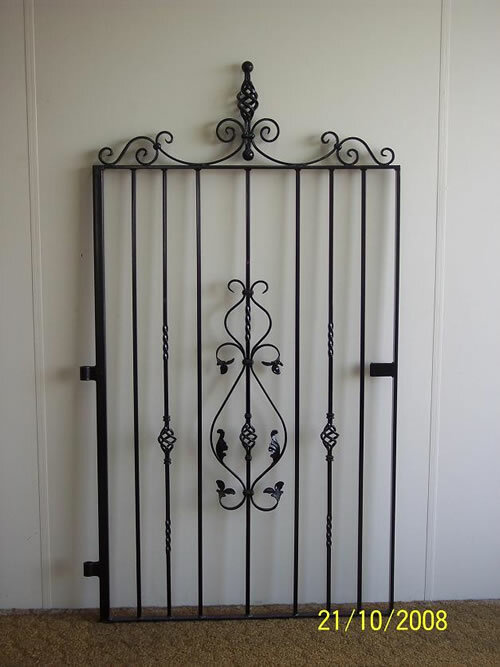 Buy direct from the manufacturer - why pay more than you need to? 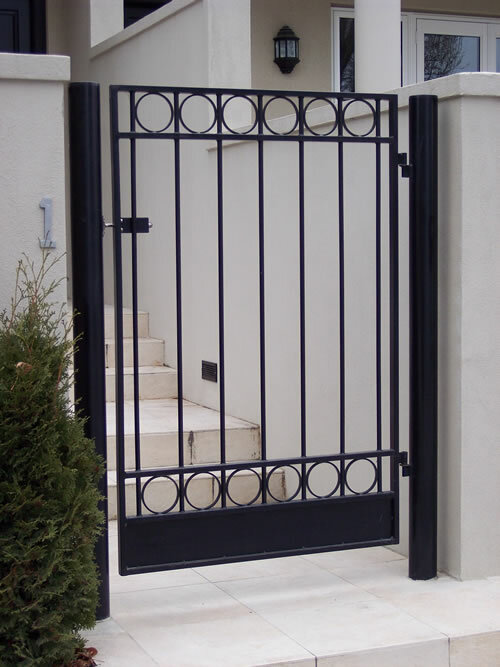 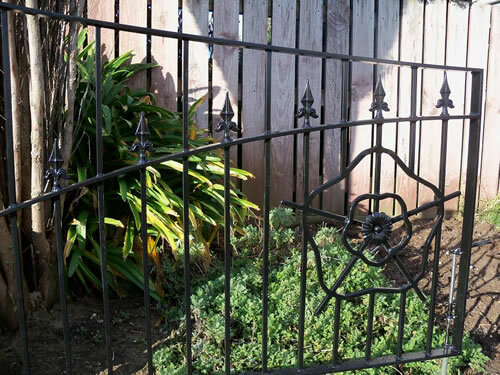 We are Wrought Iron Specialists providing quality wrought iron gates and fences to enhance the beauty and value of your property for years to come. 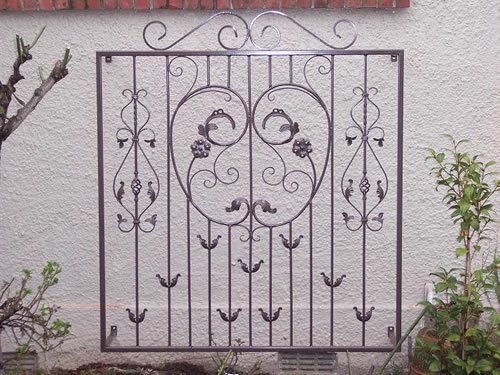 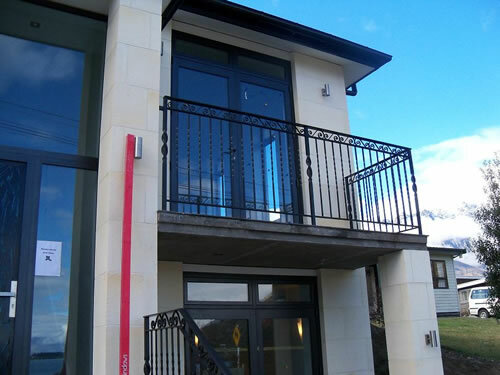 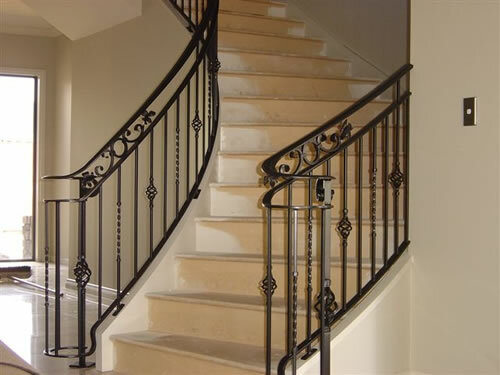 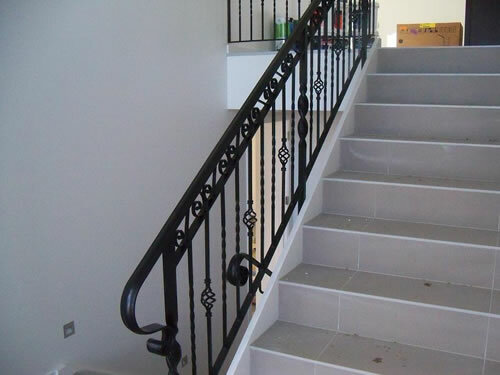 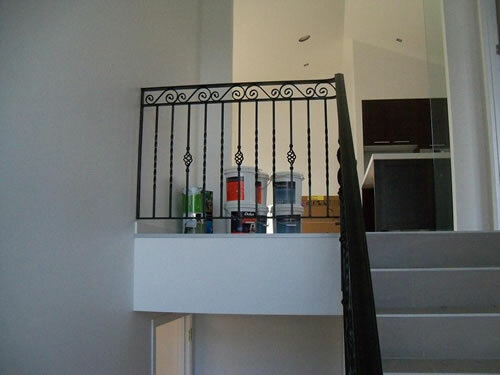 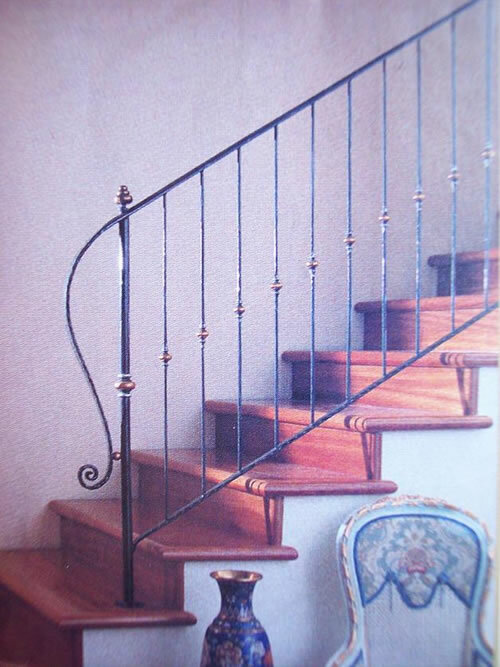 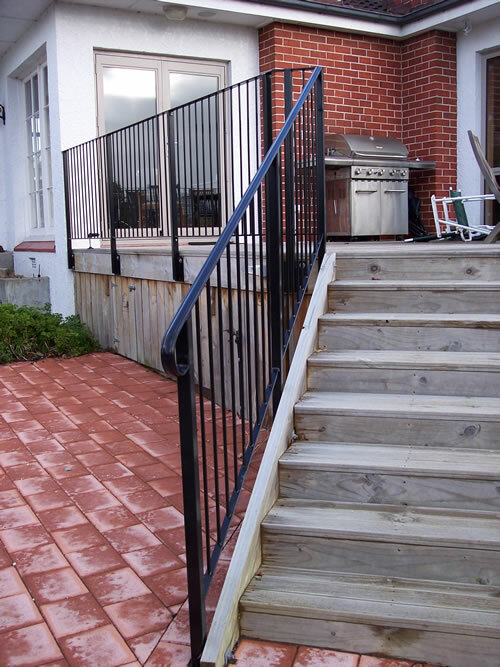 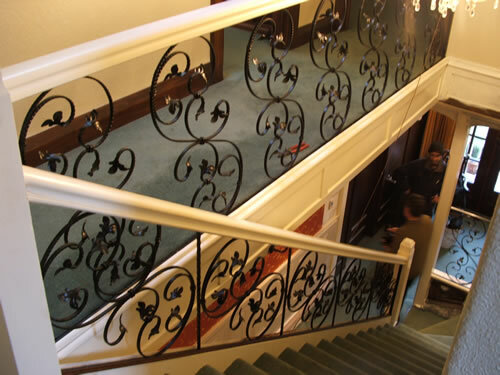 Wrought iron is custom made and handcrafted to your specific requirements. 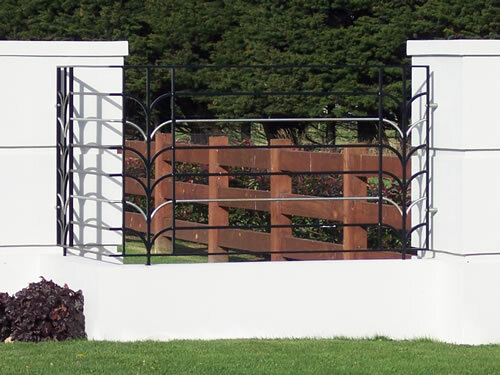 Available in a wide range of styles from the classically simple to elaborately ornate - choose from our extensive range of styles or design your own. 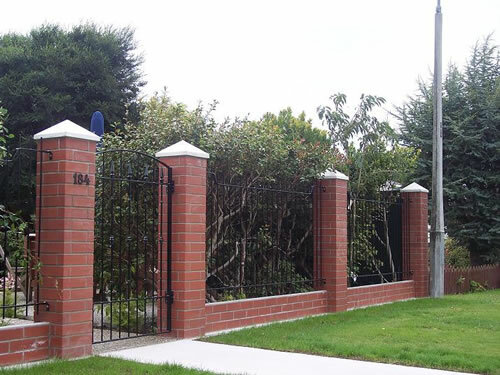 Guaranteed quality workmanship, strong, solid construction, time tested to last a lifetime with minimum maintenance. 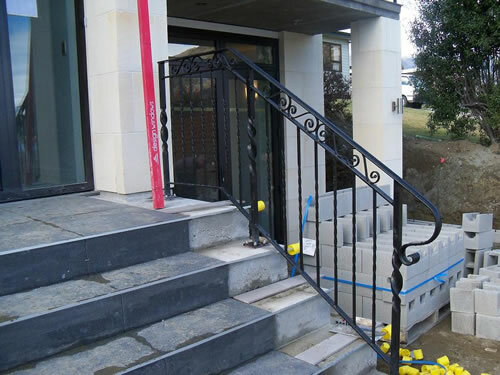 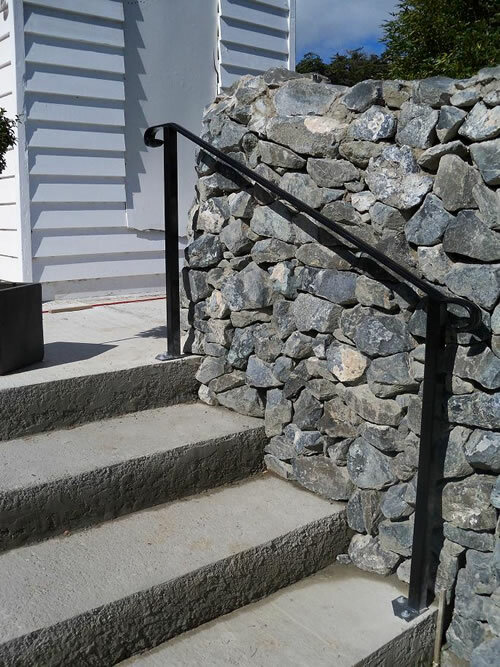 We pride ourselves in the quality of our work and in the craftsmanship of our designs and promise to work with you to ensure you are completely satisfied with the end result. 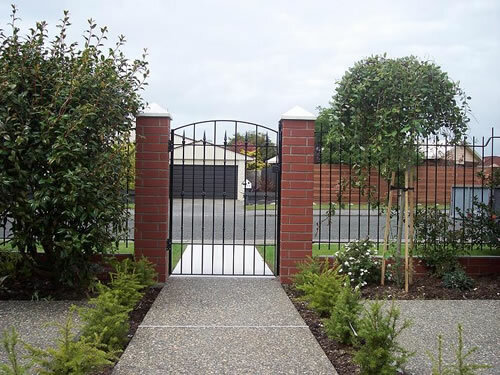 Our technical sales team are on hand (during business hours) on 03 2183363 to give you help and advice on choosing the right gate and/or fence for your requirements, how to measure correctly, and if required, choosing the right posts, accessories and automation. 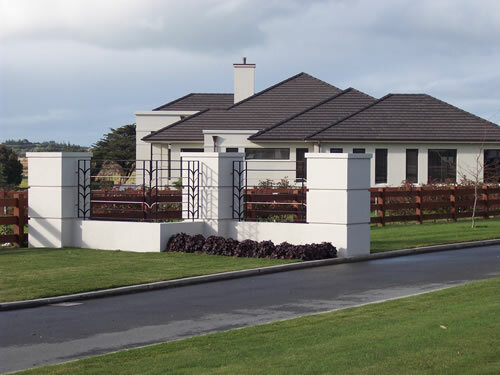 If you are unsure about anything, just give us a quick call and we can put your mind at rest. 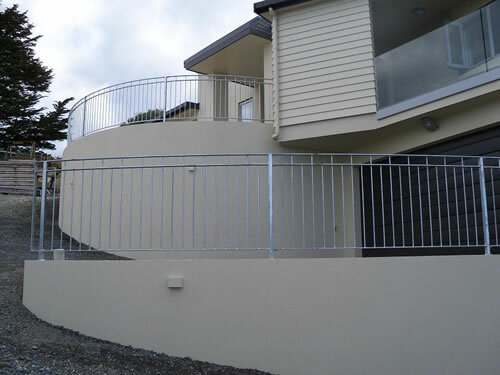 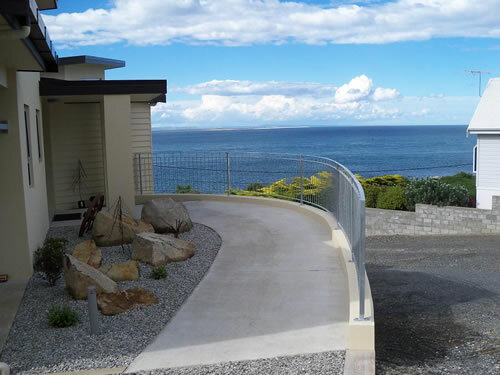 Johnsons Wireworks & Engineering friendly and professional." 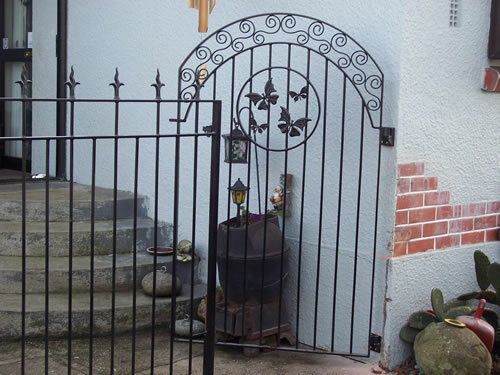 "We had an idea of what we wanted but having consulted Donald, and being shown the options available to add interest to our gate, we are very pleased with the end result. 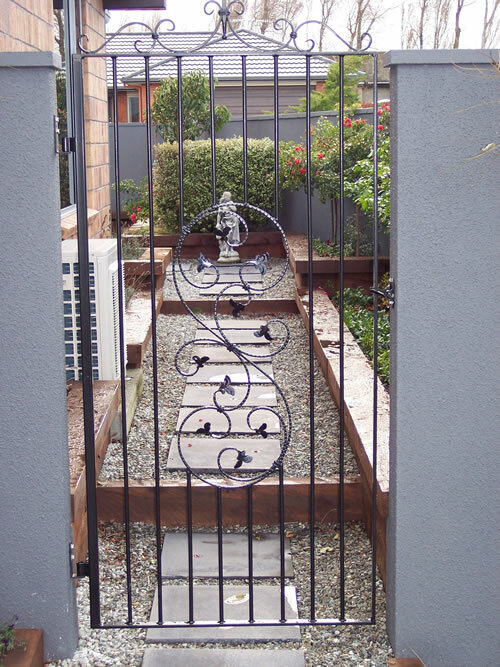 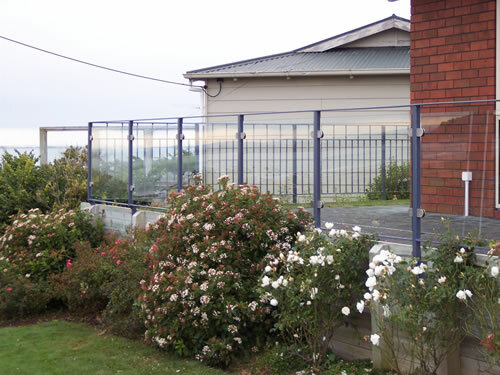 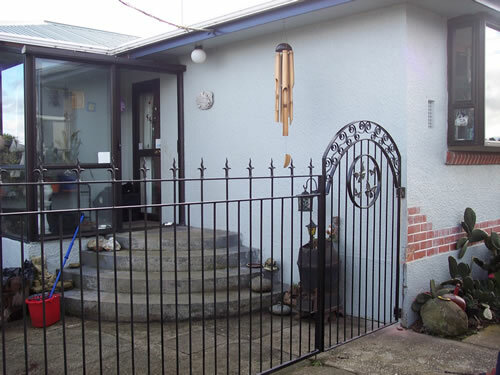 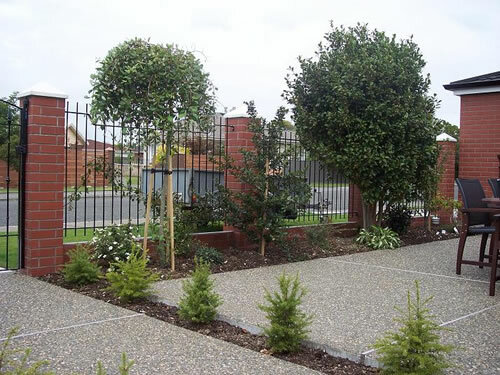 We have had many compliments on our wrought iron fence and gate. 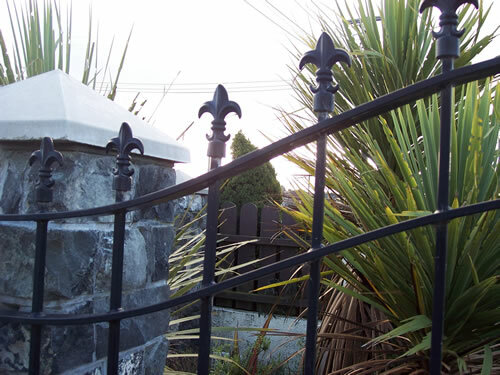 From the quote being received and our acceptance of that, the fence was completed promptly and fitted on the date promised. 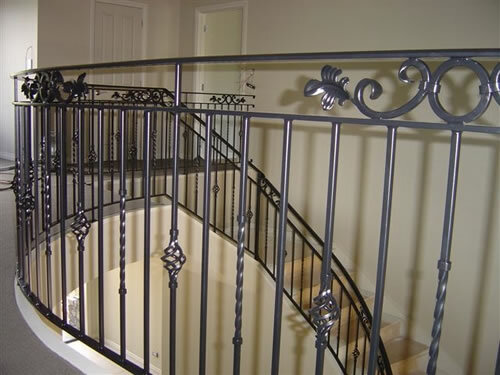 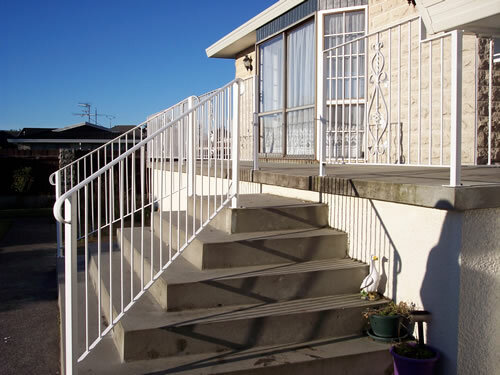 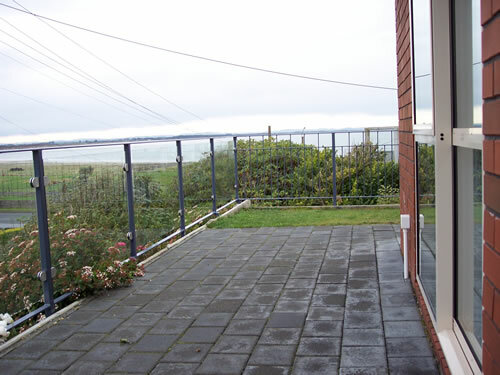 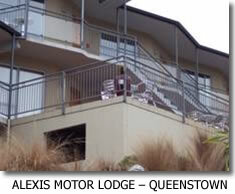 The quality of workmanship and the service from start to finish can be thoroughly recommended. 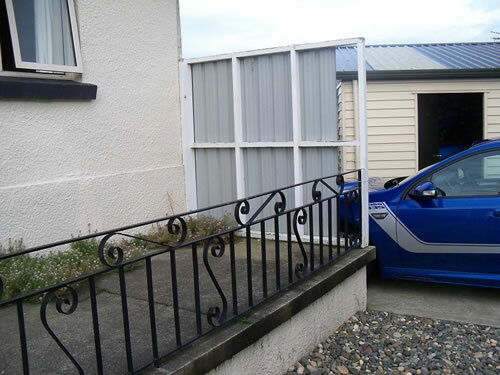 Jo & Steve Blakie - Invercargill"